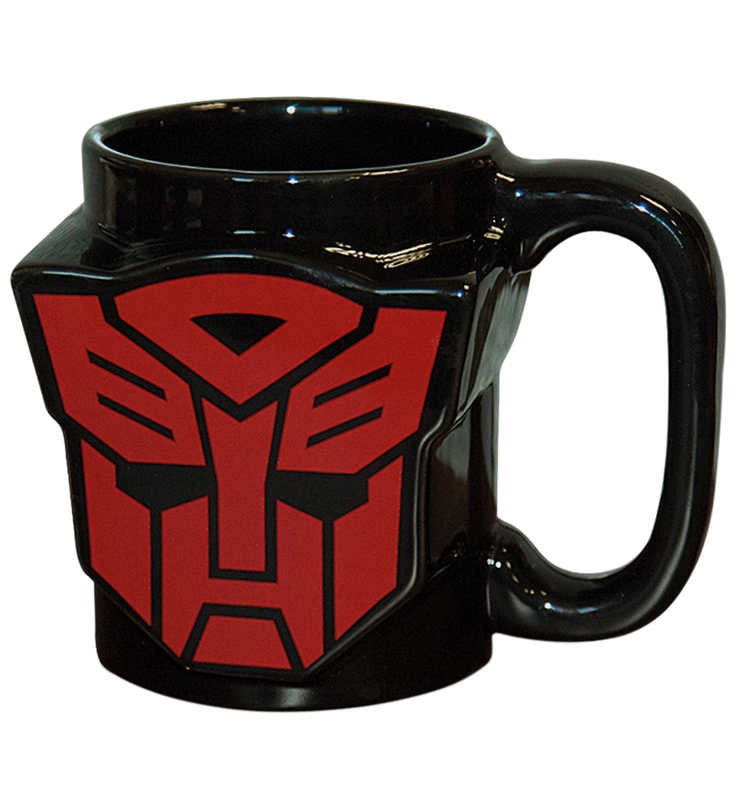 Let us shield you from boring cuppas with this awesome Autobots 3D shaped mug! Tea Bags...ROLL OUT! Review: Massive mug, approx 1.5 times the capacity of a normal mug!